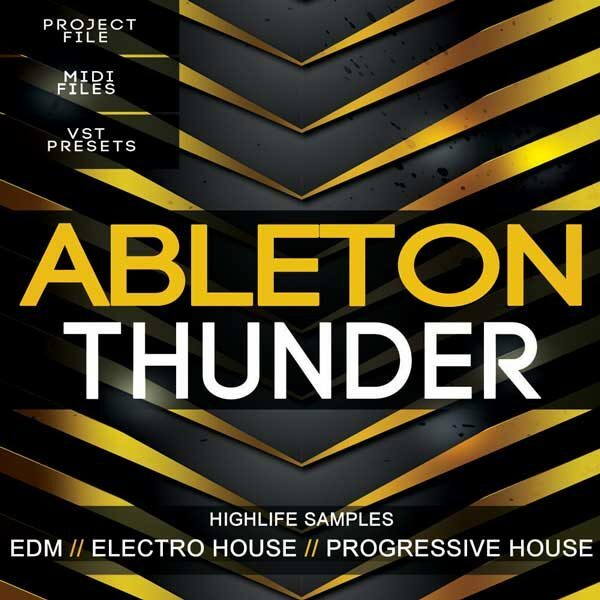 HighLife Samples returns with another amazing Ableton Thunder Template. This is a very useful EDM template for beginner and pro producers. Spice up your music ideas with this great template. 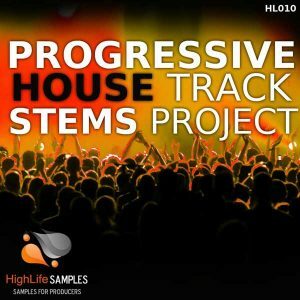 If you are a fan of Electro House, Progressive and EDM sounds like Hardwell, W&W, Sander van Doorn, Dimitri Vegas, NERVO, Showtek and David Guetta, then this template is for you. This project ‘Ableton Thunder Template’ uses only two third party VSTi instruments: Reveal Sound Spire and Lennar Digital Sylenth1. 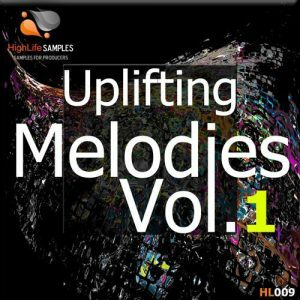 Includes the full arrangement with WAV files, MIDI files, instrument presets, mixing, track leveling, Side Chain, Drums, Basslines and automation of each instrument. This template is a 100% royalty-free template project. This means you can change parts of the track with your melodies and your ideas or release the whole track just as it is. 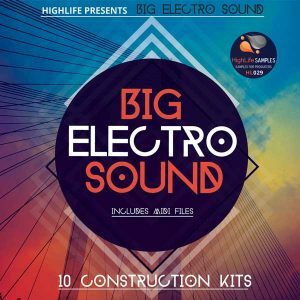 If you are not an Ableton user and you like these sounds don’t worry as HighLife Samples have exported all the instrument channels into stems WAV files so you can import them into any other DAWS like Cubase, FL Studio, Logic and others. 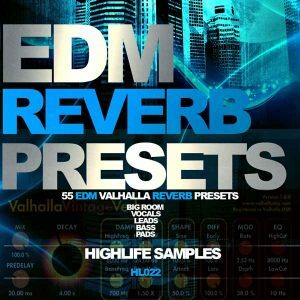 Also you will find all the presets and MIDI files that were used in this project. Buying this template project is an easy way to learn fast how to create a solid EDM track.